Last year Netflix's Super Bowl ad focused on a season of Stranger Things we still had months to wait for, but this year things are different. 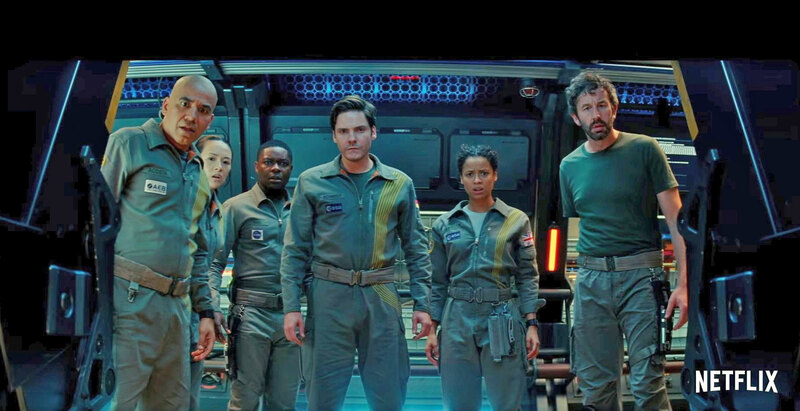 The streaming company dropped a surprise 30-second teaser for The Cloverfield Paradox, a sequel to the 2008 monster movie that will be available for viewing worldwide tonight, right after the game. As Deadline notes, the Paramount/J.J. Abrams flick had been planned for a theatrical release this weekend, but reports that this agreement with Netflix made the $45 million movie "immediately profitable." Also, on Twitter Netflix revealed a promotional deal that will send snacks directly to viewers in New York, San Francisco, LA and Chicago, in time for the movie's debut after the game. The Cloverfield Paradox is directed by Julius Onah (The Girl is in Trouble), with stars Gugu Mbatha-Raw (Belle, Beyond the Lights, A Wrinkle in Time) and David Oyelowo (Selma, Queen of Katwe) taking the top credits. Netflix pushed the bar with the release of Bright in December, but this is an all-new mark for its original movie efforts. While Cloverfield may not be as expensive as that Will Smith movie, it's arriving without any of the usual highlights, reviews or press tours. Just one advertisement on the day of its worldwide release. How successful will it be? Since Netflix doesn't release exact numbers that will likely be up to others like Nielsen to estimate, but as the company splashes its $8 billion content budget around we don't expect that this will be the last surprise up its sleeve. Update: And there it is. As promised, once the game ended, the streaming started. 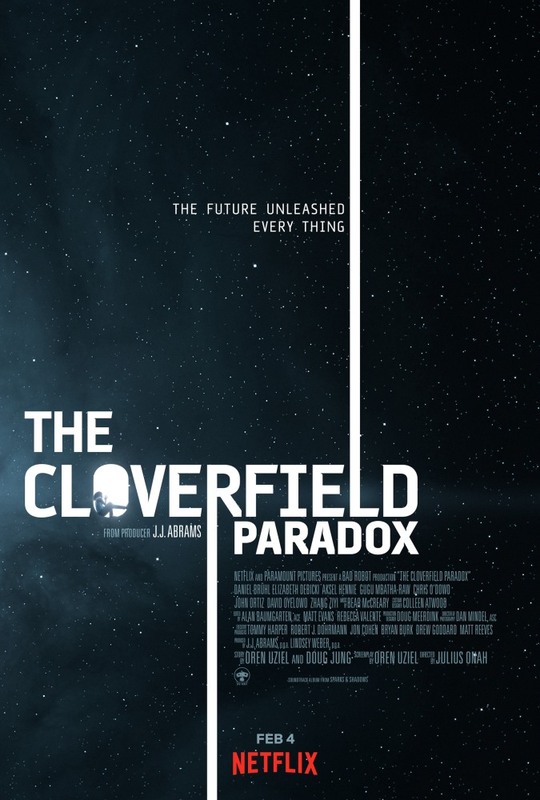 Let us know what you think of this latest addition to the Cloverfield series.